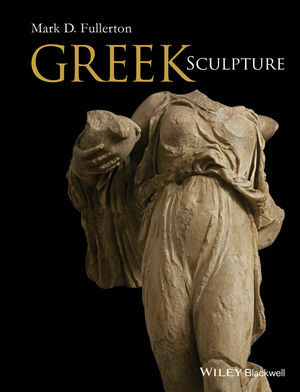 Greek Sculpture presents a chronological overview of the plastic and glyptic art forms in the ancient Greek world from the emergence of life-sized marble statuary at the end of the seventh century BC to the appropriation of Greek sculptural traditions by Rome in the first two centuries AD. Mark D. Fullerton is Professor of History of Art and Classics at The Ohio State University. He is the author of The Archaistic Style in Roman Statuary (1990), Greek Art (2000), and co-editor of Ancient Art and its Historiography (2003).